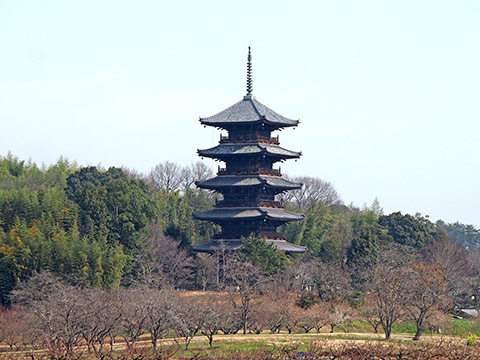 Bitchu Kokubunji five-story pagoda is visible even from a distance without a large building in the surrounding area. So photographers will come a lot. 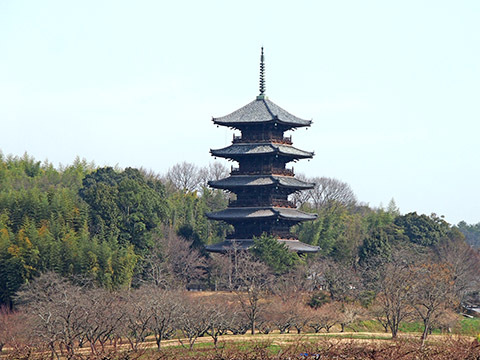 The pagoda is the only currently existing five story pagoda within Okayama Prefecture.